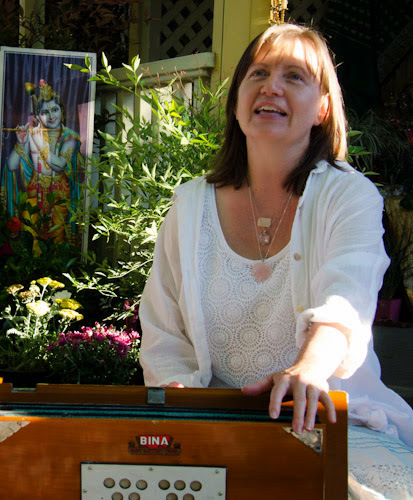 Honor Krishna by coming to this special kirtan. Join in singing or meditating to many chants devoted to one of the most beloved saints of India. King, warrior, peacemaker, great lover of God — Krishna is worshipped and understood to be an incarnation of the Divine, much like Jesus is in the West. His remarkable life and teachings are captured in the epic Mahabharata, of which a small part is the Bhagavad Gita, one of the most beloved scriptures of the East.